Loaded with complete protein and essential amino acids from quality, flavorful Boneless Chicken, our recipe is low in Sodium and high in Vitamin B6, Phosphorus, Niacin, and Selenium, while providing both Omega-3 and Omega-6 Fatty Acids, and a complete spectrum of vitamins and minerals. 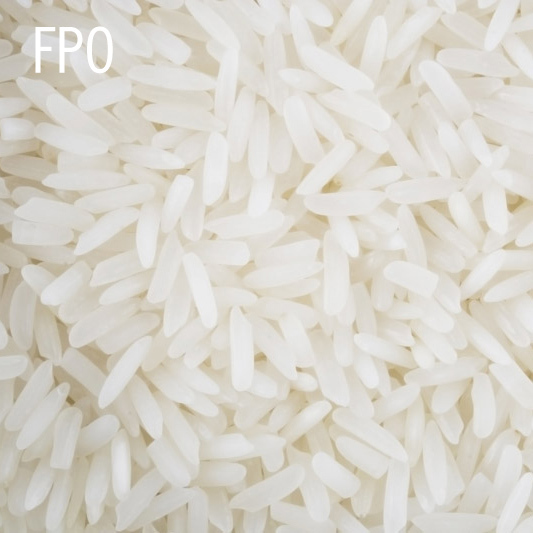 Water Sufficient for Processing, Chicken, Chicken Skin, Tapioca Starch, Sunflower Seed Oil, Tuna Oil, Tricalcium Phosphate, Xanthan Gum, Calcium Carbonate, Chicken Soluble, Choline Chloride, Zinc Sulfate, Sodium Chloride, Taurine, Fructooligosaccharides, Vitamin E, Ferrous Sulfate, Thiamine Mononitrate (Source of Vitamin B1), Nicotinic Acid (Source of Vitamin B3), Calcium Pantothenate, Manganese Sulfate, Copper Sulfate, Vitamin A Supplement, Riboflavin Supplement (Source of Vitamin B2), Pyridoxine Hydrochloride (Source of Vitamin B6), Folic Acid, Potassium Iodide, Vitamin D3 Supplement, Vitamin K3 Supplement, Biotin, Vitamin B12 Supplement. The amount of food your cat needs to be nourished daily depends on their activity levels and their stage of life. Generally, the more active they are (like adventurous outdoor cats) the more they’ll need to eat. Use the chart to the right to determine the nutrition guidelines for your cat.